Museum Campers Get a Visit From VanGo! VanGo at Huronia Museum, originally uploaded by huroniamuseum. 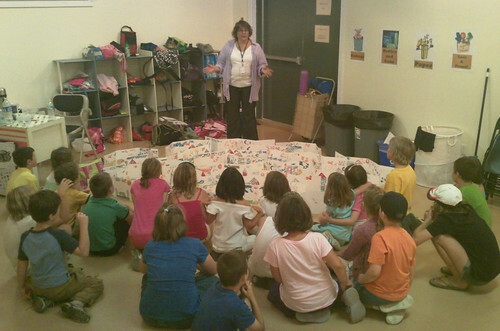 This past Tuesday, the Summer Jam campers were treated to a visit from the Maclaren Art Centre’s VanGo. ← Summer Jam Day Camp is Here!